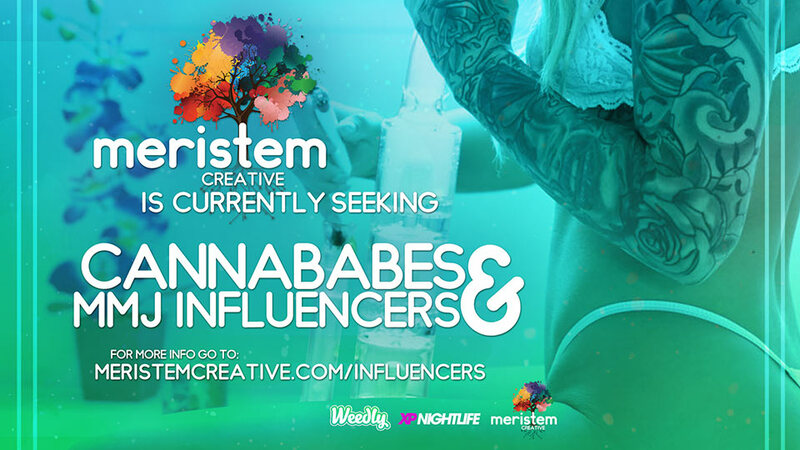 We're currently seeking promo models, cannababes, brand ambassadors, social media jedi's, and photographers! 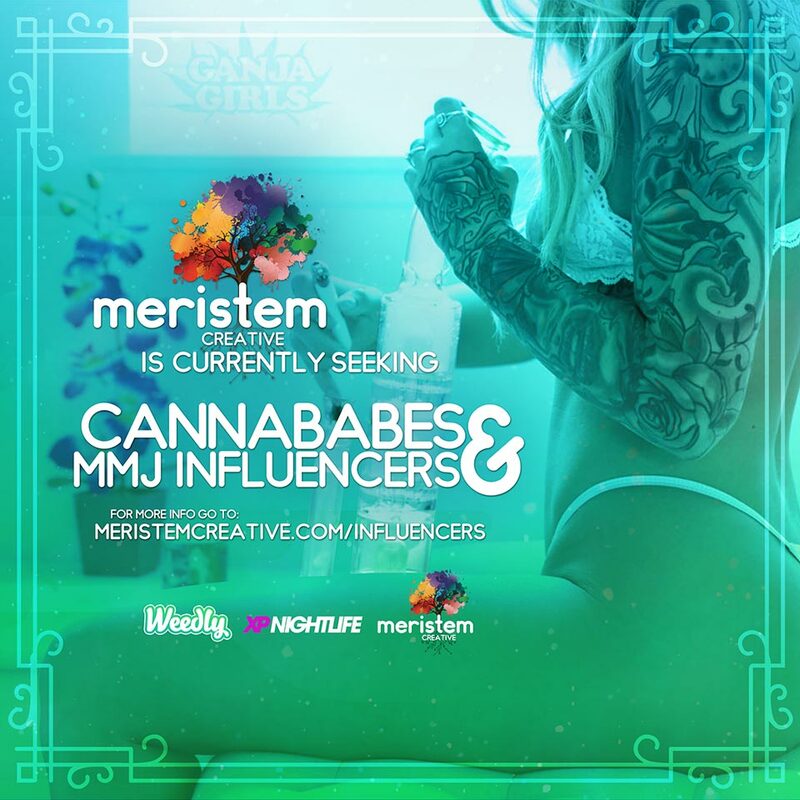 This is an opportunity to get involved in the cannabis industry in a fun and engaging way. 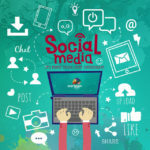 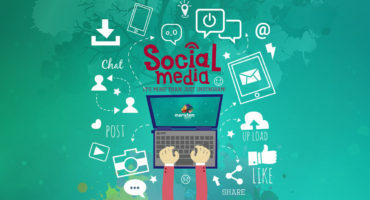 Are You Currently An Active Promo Model? 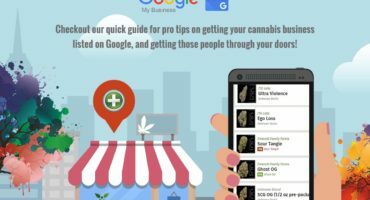 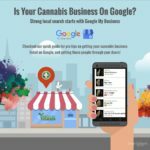 Are You Currently Involved in the MMJ Industry?